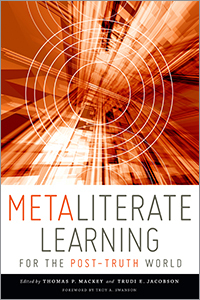 "A broad audience of educators at many levels will benefit from this well constructed, formatted, and developed study of how best to reach today's learners." 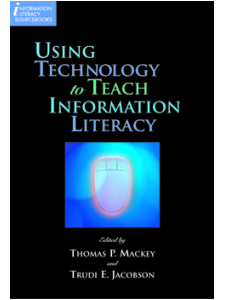 "A valuable contribution to the discussion of information and related literacies that successfully pushes the discussion into areas of reflective learning and acknowledges the challenges and opportunities of new technologies. 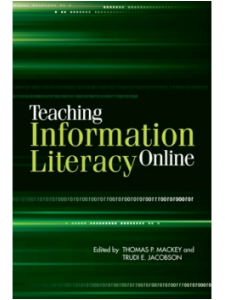 The volume will likely be of interest to instruction librarians, especially in higher education settings, and to library science faculty who teach in areas of library instruction and information and related literacies." 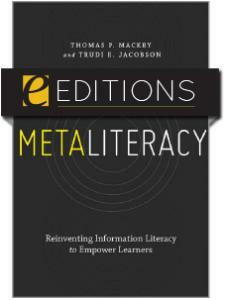 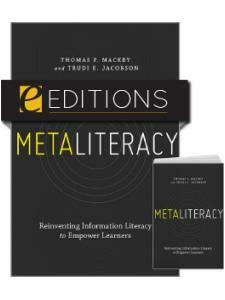 "The authors do an excellent job explaining the theoretical framework for their metaliteracy model, and anyone with an interest in the future of information literacy would find this section thought-provoking … The imminent completion of the ACRL Framework makes this book a timely and valuable addition to the ongoing debate about the future of information literacy." 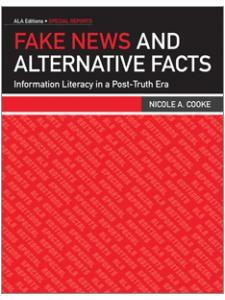 "A concise, informative, and well-written volume. 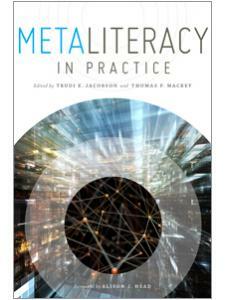 Their style and voice have the practiced ease of familiarity."